Cancer has touched many in the coaching ranks. The Coaches vs. Cancer program provides coaches with an opportunity to do something about the disease. Through integrated fundraising activities and public awareness campaigns, the coaches are raising the American Cancer Society’s community and national presence, and helping them save lives and celebrate life every single day. 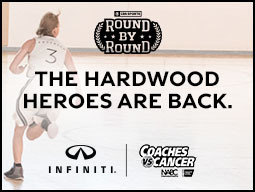 Norm Stewart, former head coach of the University of Missouri’s men’s basketball program, cancer survivor, and member of the National Association of Basketball Coaches, provided the vision and inspiration for the Coaches vs. Cancer concept. He challenged fans to pledge a dollar amount for every 3-point shot made by his team during the season. 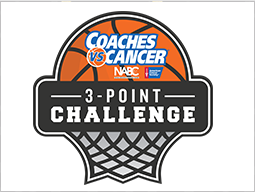 The concept evolved into a nationwide effort uniting coaches, fans, players, and communities across the country in the mission to end cancer. 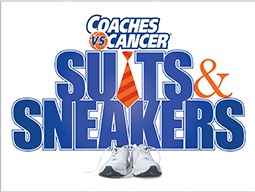 The Coaches vs. Cancer Council works to guide, enhance, and expand the program. It also helps identify potential major donors and sponsors to support the American Cancer Society’s mission. 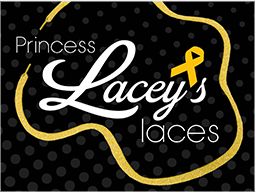 Members serve as spokespeople for national events, support cancer education and awareness activities, and encourage fellow coaches and colleagues to participate. The American Cancer Society's vision is a world free from the pain and suffering of cancer. We promote healthy lifestyles to help reduce risk for cancer. For those who are diagnosed, we're there every minute of every day. We help people stay healthy and thrive after treatment. We research ways for survivors to not only live longer, but live better. Cancer is a worthy opponent, to say the least. But, cancer will never have what we have humanity, made up of courage, determination, innovation, passion, empathy, and caring. These are the values that are giving us the advantage over cancer. 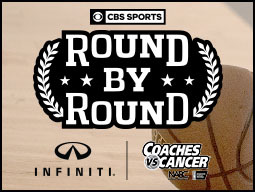 The National Association of Basketball Coaches, headquartered in Kansas City, Missouri, is an American organization of men's college basketball coaches. It was founded in 1927 by Phog Allen, the University of Kansas basketball coach. In the United States, call for cancer information: 1.800.ACS.2345 Copyright 2017 © American Cancer Society, Inc.